With the filing of Apples latest patent in the U.S and Europe we may have a clearer view of where Apple is heading with its products, the television in particular. 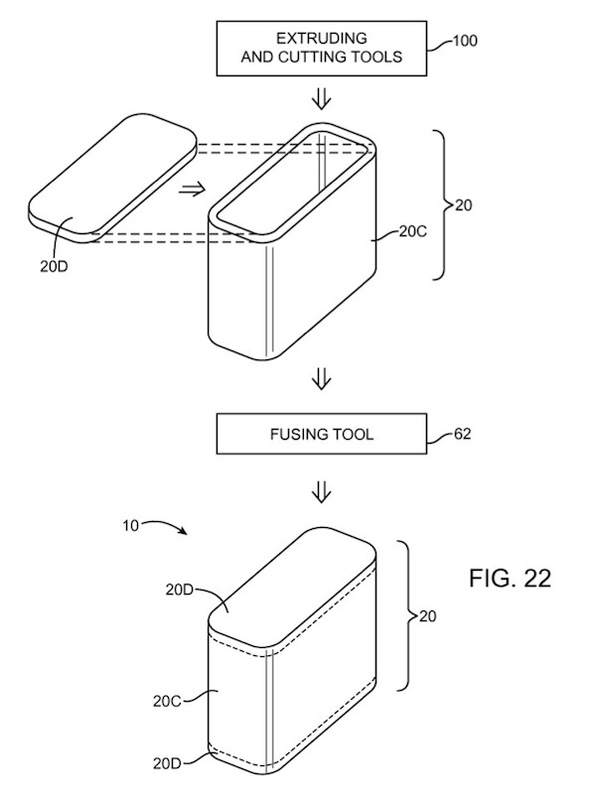 One of the artists renderings actually show an Apple TV. While this might just be Apple covering its bases for all contingencies , or to scare the crap,out of Samsung only time will tell. What we do know is that fused glass panels of enumerable sizes are coming in some shape or form. And it should be cool. Here is some of the patent language. The glass housing structure may have multiple glass pieces that are joined using a glass fusing process. 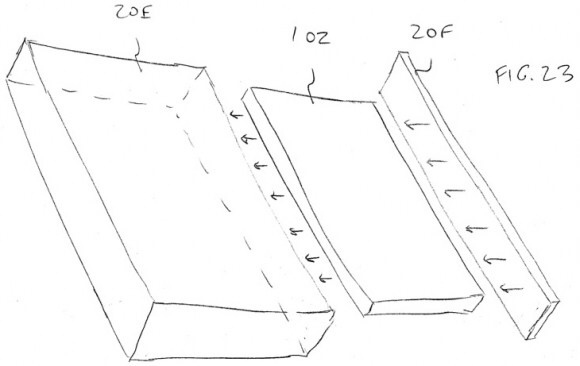 A peripheral glass member may be fused along the edge of a planar glass member to enhance the thickness of the edge. 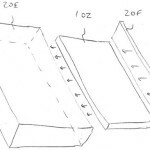 A rounded edge feature may be formed by machining the thickened edge. Raised fused glass features may surround openings in the planar glass member. Raised support structure ribs may be formed by fusing glass structures to the planar glass member. Multiple planar glass members may be fused together to form a five-sided box in which electronic components may be mounted. Display structures and other internal components may be slid into place between opposing glass sides of the box. Opaque masking material and colored glass may be used to create portions of the glass housing structures that hide internal device components from view.